We supply a variety of popular finishes such as Diamond Sawn, Honed & Bush Hammered, as well as unusual textures. 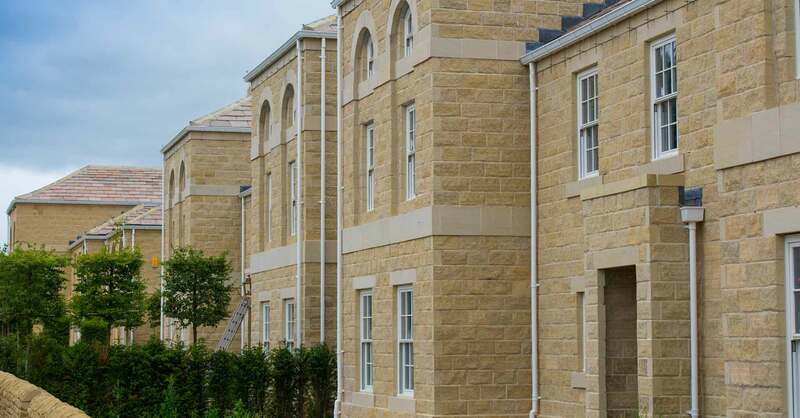 We offer standard & bespoke products, we source & stock a variety of sandstone & limestone walling. 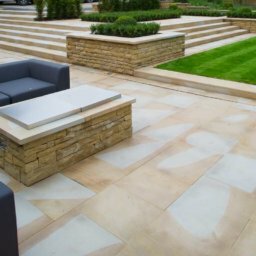 Our new sandstone product is renowned for its durability and strength and comes in various sizes and colours. 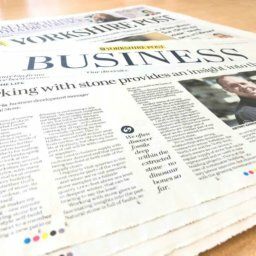 Our masonry department is run by highly skilled craftsmen who can provide standard & bespoke products.